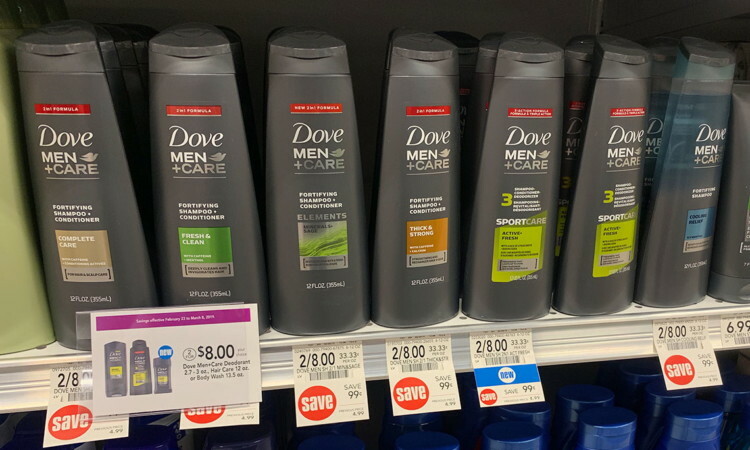 Dove Men+Care Hair Care, Only $2.00 at Publix! Dove Men+Care hair care is on sale for $4.00 at Publix, regularly $4.99. Use a $2.00/1 Dove coupon to pay just $2.00! The post Dove Men+Care Hair Care, Only $2.00 at Publix! appeared first on The Krazy Coupon Lady.